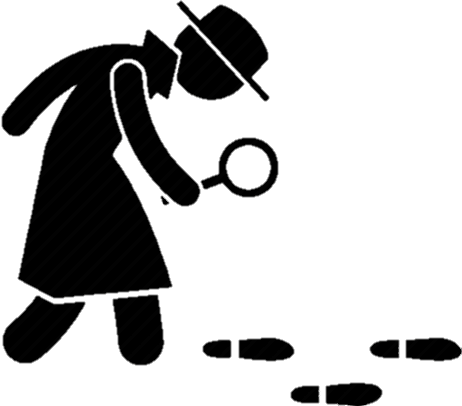 WHY CHECK THE JAPANESE HISTORY ? Your service is very professional & efficient. I will definitely be using you for future checks. I'm so glad you told me about the false km & poor condition of this car before it was too late. You have saved me a lot of money ! Thanks ! You just saved me from buying an “R” repaired car that was not disclosed as such. Plus false km & rust to boot. So glad I checked ! Your invaluable service saved me a lot of money & hassle. I actually paid a deposit on this car but was able to cancel & obtain a refund using your report as proof. Wow, what a shock to find out I was about to buy an ex-rental car wound back from 43,000 km to 12,000 km... Highly appreciate your support ! You've saved me a fortune ! I had paid a deposit on this £20,000 repaired car – when it sold in Japan for £4,400. I’ve been promised a refund. Odometer tampering on Japanese import cars is unfortunately widespread in many countries. Around 80% of all Japanese car imports have false odometer readings. Many sellers of Japanese cars also hide past repair history or poor condition in order to charge you a higher price. 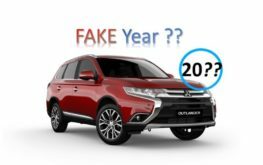 You can protect yourself from these dishonest practices by getting a quick Japanese odometer check or full Japan car history check before you buy. Most Basic Reports are provided FAST within 1 hour. 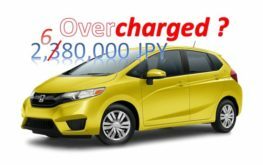 It is simple & quick to obtain the history for most Japanese cars & costs very little compared to what you could save by knowing the true condition history and mileage of a Japanese car. 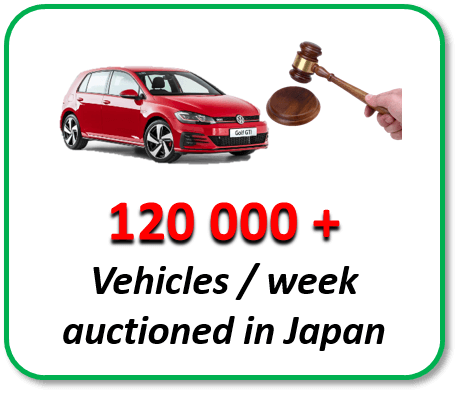 For the best chance of locating auction records for your vehicle we use a combination of automated computer matching & a team of humans, each with over 30 years’ experience in Japan’s auction systems. Plus we are always more than happy to discuss the findings & advise you on related issues if you need further assistance. 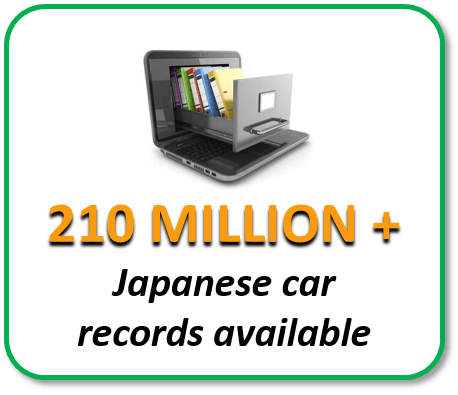 In much the same way as you would get a Carfacts or Carfax history report on a local car before you buy, we can provide a Japan car history check for odometer readings & past accident history using reliable data from Japan. 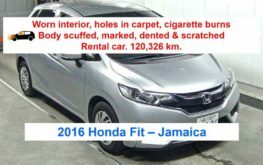 The more owners a car has had following export from Japan, the harder it becomes to investigate the true kms and condition in your own country & whether it has been subject to odometer tampering or other deceptions. ALWAYS have your own independent Japan car history check done to find out the true odometer reading plus past condition BEFORE the car left Japan. At Japan Car History Check we are firmly against illegal practices which compromise the rights & safety of consumers & defraud them into paying too much. 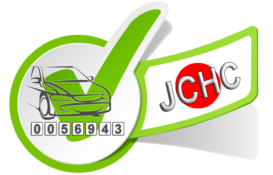 Our Japan Car History Check service fully informs the end user about what they are buying & helps them avoid odometer tampering & other common issues with Japanese car imports. 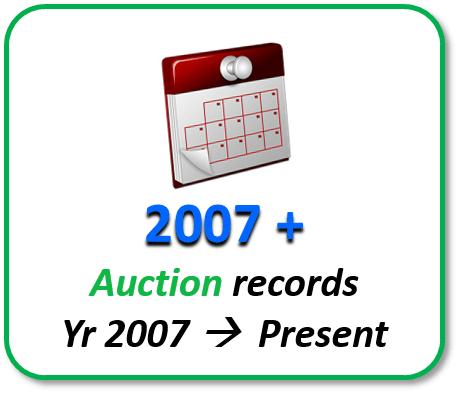 Japanese odometer history is provided from official Japanese Transport Authority records together with Japan auction records. 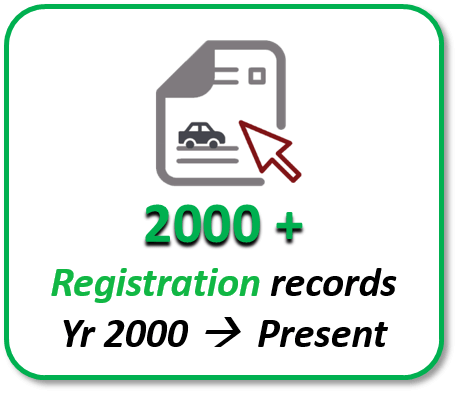 Our Japanese Car History Check Reports provide the most comprehensive history check available for imported Japanese cars. 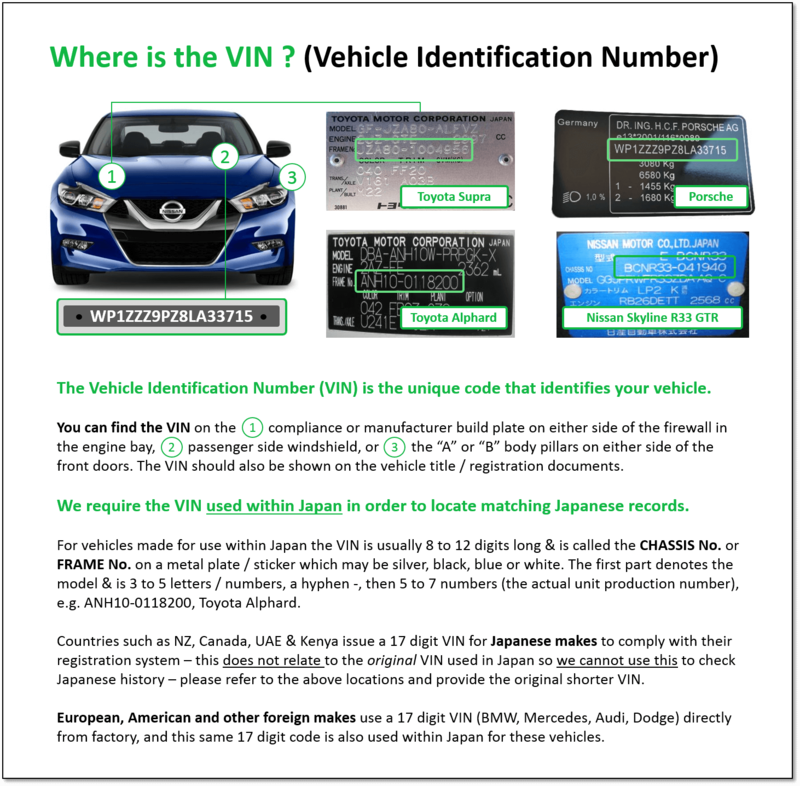 We can also provide an official replacement Japan car title if you have lost your Japanese Export Certificate. This is obtained directly from the Japanese Transport Authority – a high resolution color PDF copy & English translation will be emailed to you. Worldwide postage of the original document is also available.